The list of articles and Q&A for travel to Japan about "Bread" by Hub Japan. If you are looking for the best sightseeing, things to do, or food informations about Japan, Hub Japan is your answer! Breakfast is an important part of our everyday life and you can even say that a good breakfast will make way for a beautiful day. In the early morning hours in Shinjuku, you will find hidden gems that serve delicious breakfast. Find interesting places from here and plan your amazing day in Tokyo! which are the best bakeries in Tokyo? Shibuya is an amazing district in Tokyo known for youth and fashion culture. Have a delicious breakfast in the 10 best breakfast places in Shibuya for a great morning. How about Kimuraya? It's a long-established bakery which is famous for An Pan (bread with sweet bean paste). They have cafe on the second floor of the store. The bakery will be in front of you, if you take the A3 exit of Ginza station. My German friend who is food photographer andrecommended "Ecole Levain D'antan" near Roppongi (http://ecole.landemaine.me/about/company#com04). He said the restaurant in Paris offer their bread. In case, you're not stick to Japanese one. Tokyo is truly a cosmopolitan city. It is decidedly Japanese, but at the same time, it won’t give you a hard time if you happen to search for more international flavors. 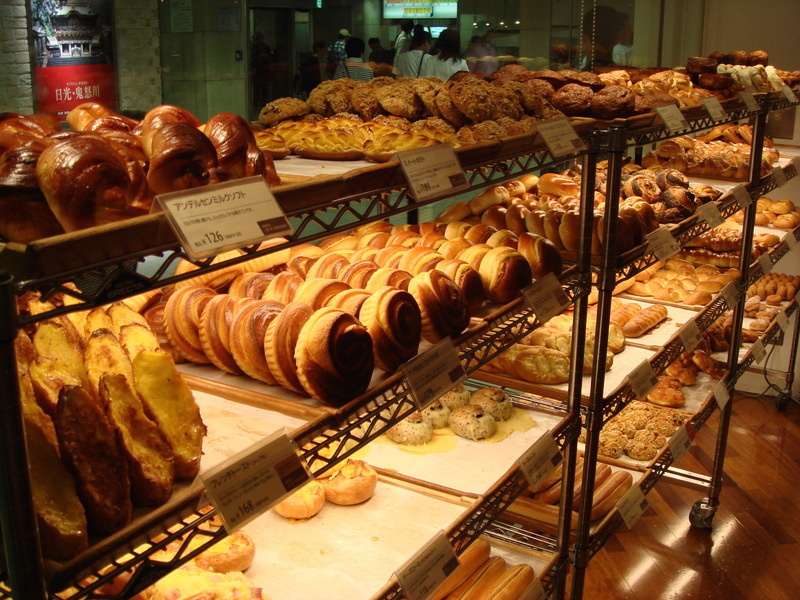 Visit to any of these Tokyo bakeries and indulge in baked goods.